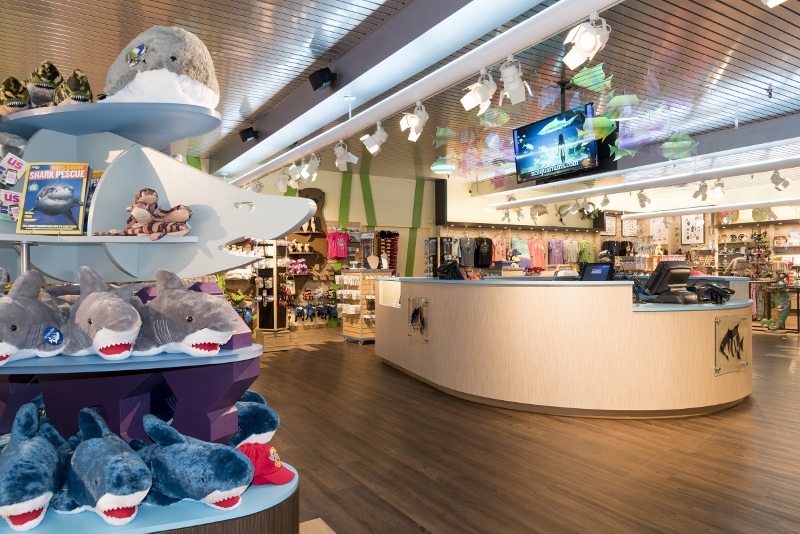 In 2016, the North Carolina Aquarium on Roanoke Island, with generous support from the North Carolina Aquarium Society, underwent a dynamic new interior exhibit renovation. 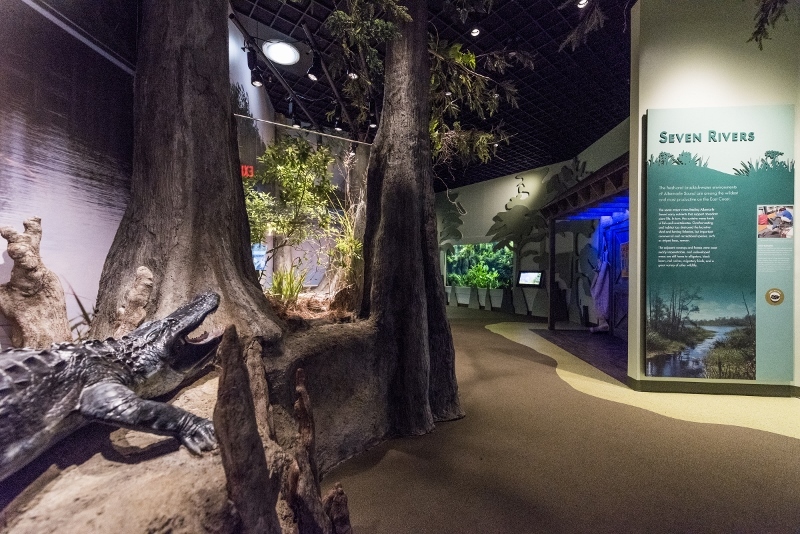 · Seven Rivers highlights the cultural history and animals, including amphibians, snakes and juvenile alligators, tied to the waters of the Albemarle. 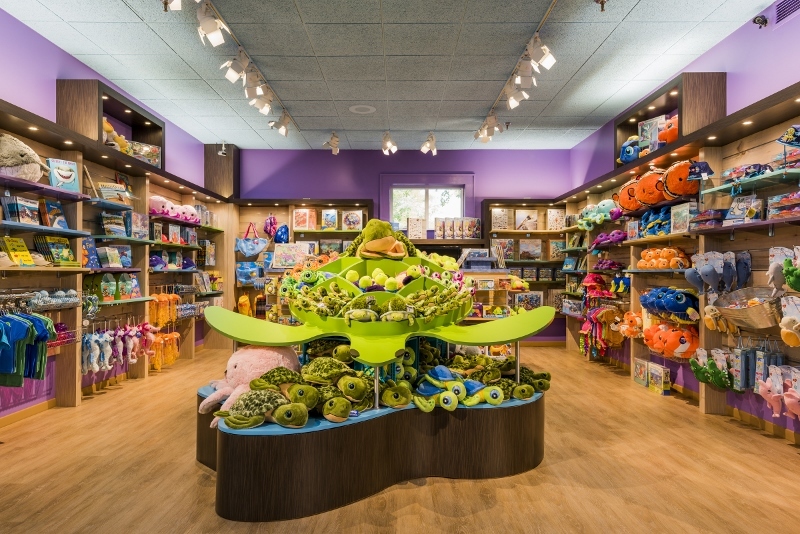 · Wander through Wild Wetlands featuring river otters, alligators and turtles. 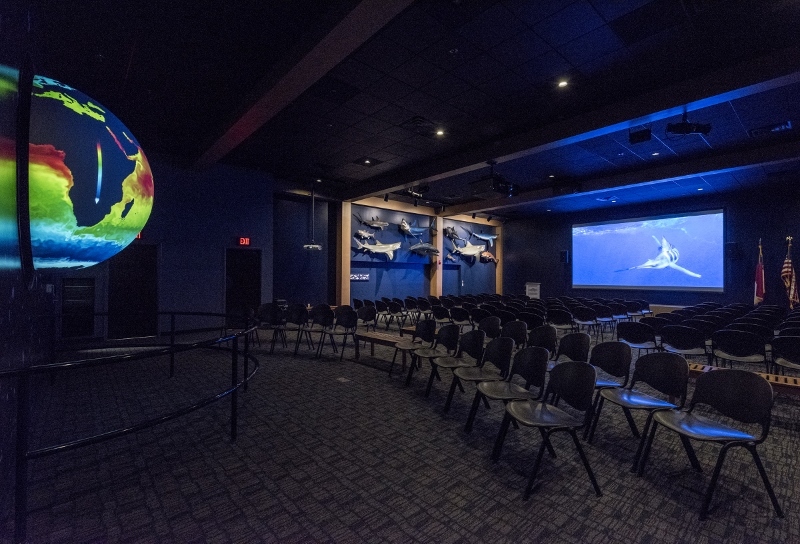 · Learn about sea turtle conservation in the Sea Turtle Assistance and Rehabilitation (STAR) Center and interactive Sea Turtle Rescue exhibit. 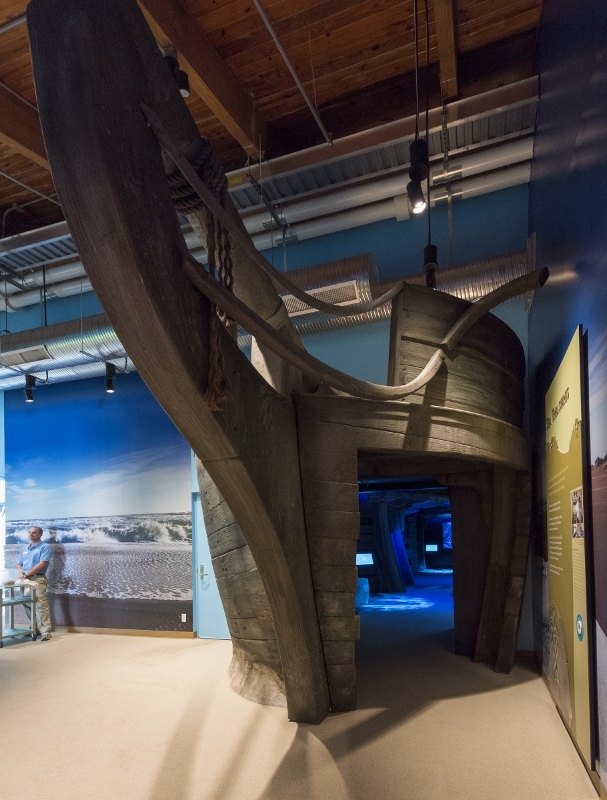 · Walk through a sunken ship to find Sea Treasures and marine life living off our coast. 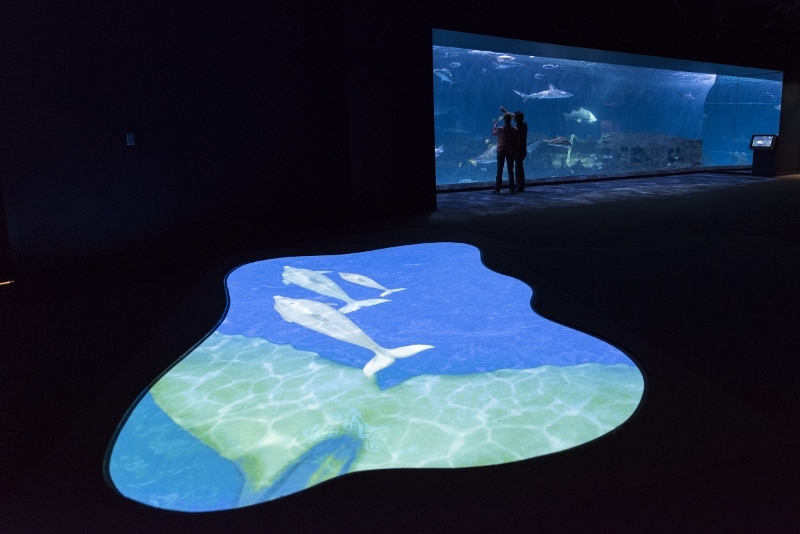 · Get up-close views of stingrays and invertebrates in Sea Senses. 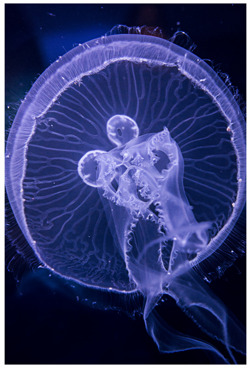 · Wonder at the ethereal world of sea jellies in Delicate Drifters. 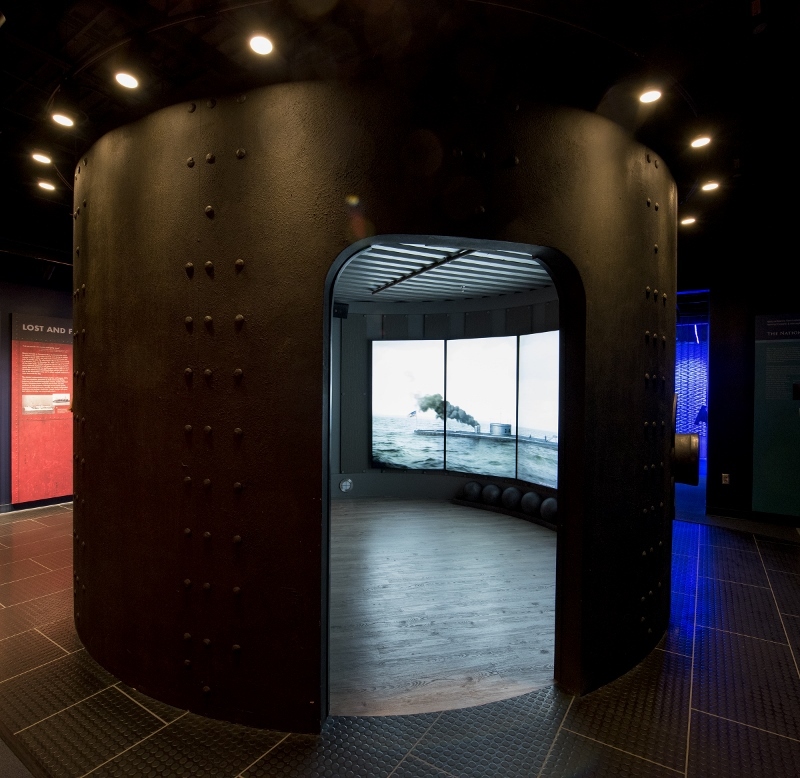 · Experience the incredible history of the U.S.S. 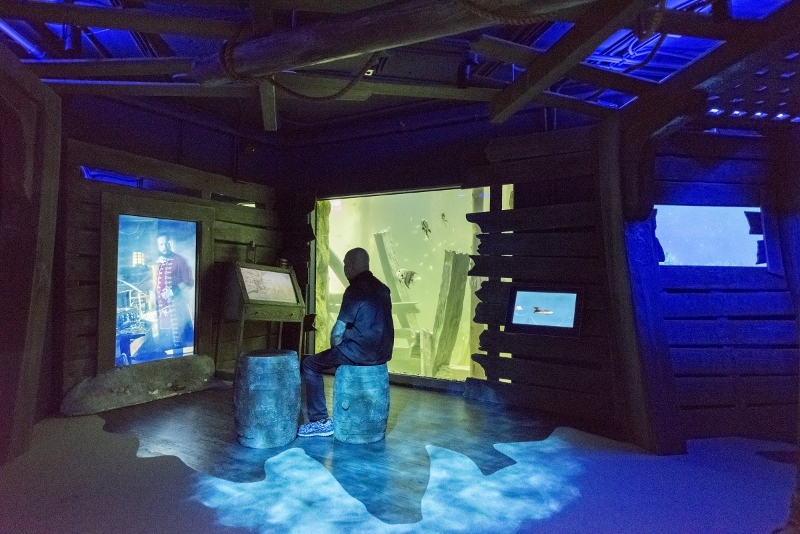 Monitor in the Ironclad Sanctuary. 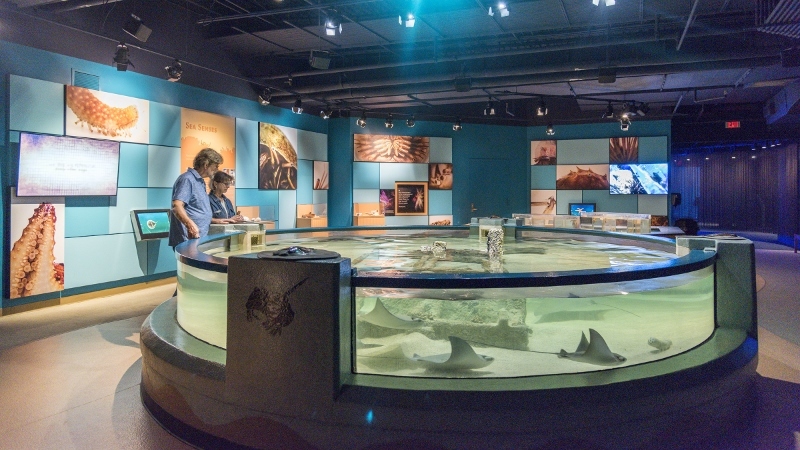 · Watch sharks and other fish swim by in the Graveyard of the Atlantic and jump into the interactive Gulf Stream exhibit. 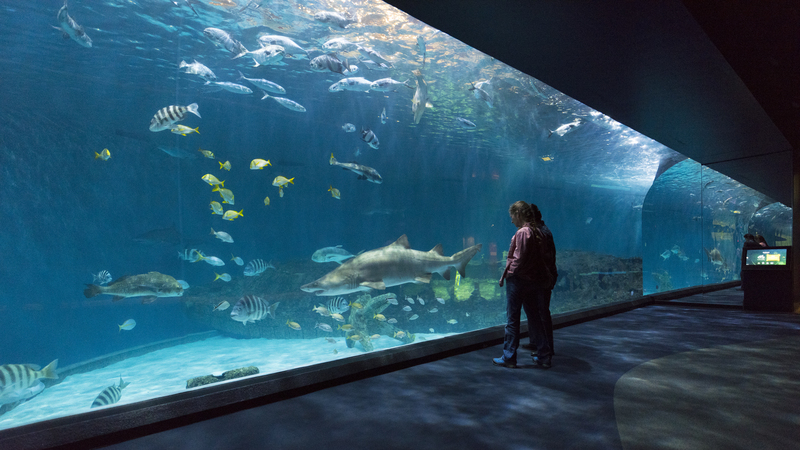 · Explore the outdoors from the Soundside Pier and around the grounds.